Greek sea salt. The essential spice of life! 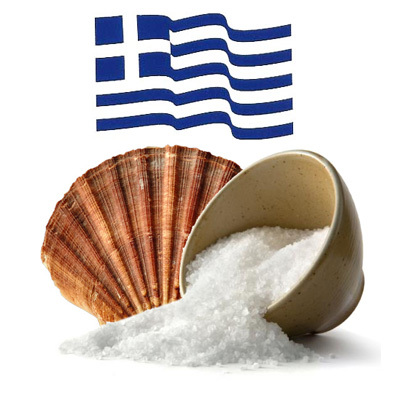 Our sea salt is from the Greek isles and is bright white in color. It is a coarse salt high in salty flavor without a heavy mineral taste. Sea salt is thought to be healthier and more flavorful than table salt. Sea salt adds unique flavor to your gourmet creations, steamed vegetables, grilled fish and meats.